The bridal suite is a spacious split level design drenched in natural light. Relax in the free standing boat styled jet bath. Unwind and dine in the separate lounge and dining space. 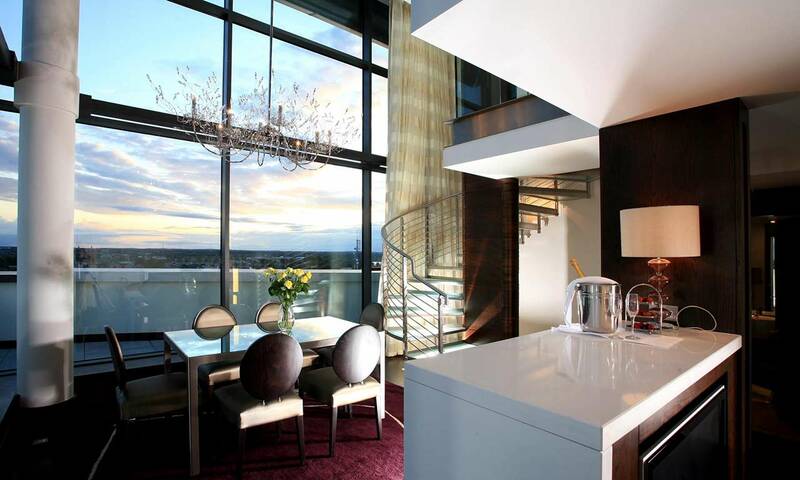 Experience panoramic views from the mezzanine bedroom and private balcony. Guests have a choice of luxury suites, or deluxe, family and classic rooms. Sirana Spa is an oasis of tranquility and peace. 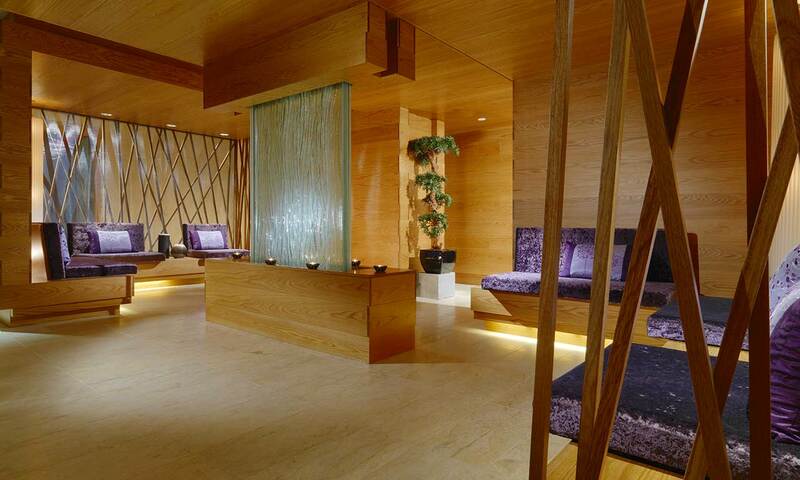 It includes eight contemporary suites for treatments designed in harmony with nature. Bridal parties can enjoy our spa wedding offers of expert bridal makeup and post wedding massages. Sirana Spa is sheer indulgence to energise body, mind and soul.